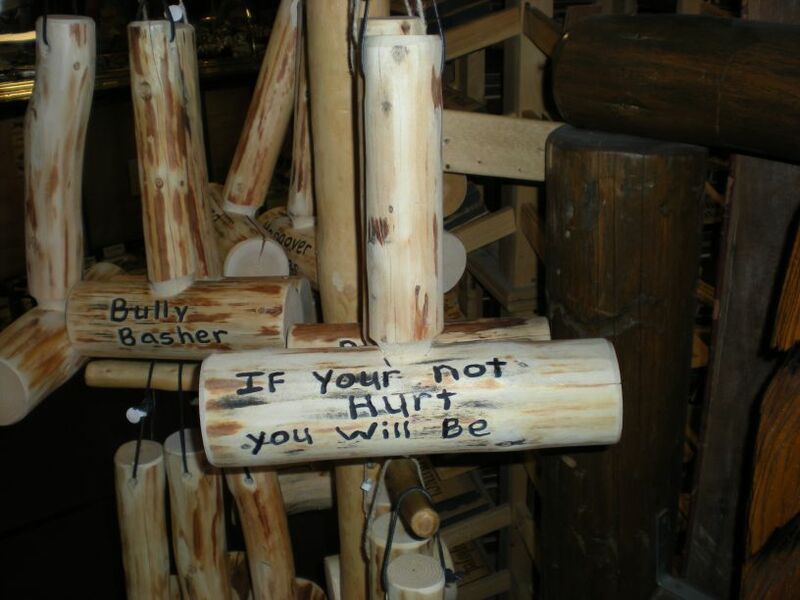 This was for sale in a tacky souvenir shop in Park City. My department MANAGER for medical transcription, a job for which correct grammar and spelling and punctuation are VITAL, used “your” consistently when trying to say “you are.” Used to just drive us nuts!! If my not hurt, i will be! …actually, this is not such a bad idea. Just show them the text, and it will produce just as much pain as actually hitting them.